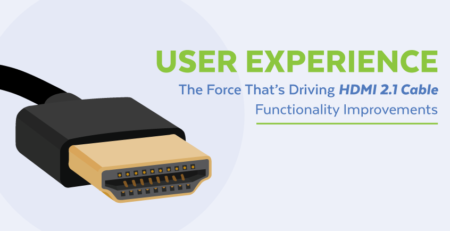 Uniting Power and Data over Ethernet cabling is becoming increasingly popular. So popular in fact, that one research study estimates revenue from LED Lighting Systems alone will reach $3.77B by the year 2025. 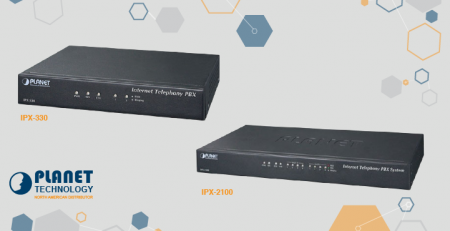 Grand View Research, a U.S. based market research and consulting company, points to the increasing availability of high-speed internet as a major contributing factor to the projected market growth of PoE. 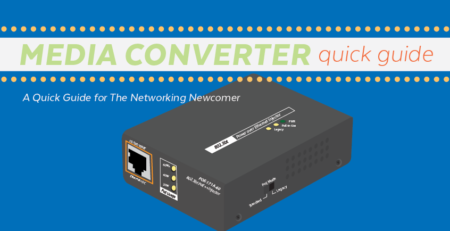 Ethernet is powering LED lighting systems, VOIP phone systems, and surveillance camera systems, and a large portion of that growth is happening right here in the U.S.
That’s quite a breath of fresh air for businesses trying to stretch their dollars. The good news is, they don’t have to let smart business decisions stand in the way of savings. Let’s look at 5 reasons PoE solutions and the money-savings they enable are making LED Lighting System retrofits and upgrades look very doable in 2017. This should make your CFO happy. The money you need out the gate is quite a bit less than you’d need for other upgrades and installs. PoE offers quick deployment. Installers simply plug network cabling into the proper equipment. It’s literally easy enough that we boiled it down to a checklist. You don’t need to install additional electric outlets or expand breaker boxes. 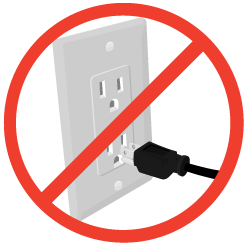 By extension, that also means you won’t need to hire an electrician to wire additional outlets in remote locations. Further, there are tax incentives available for upgrading to LED lighting systems. The Energy Policy Act (2005) provides a few. 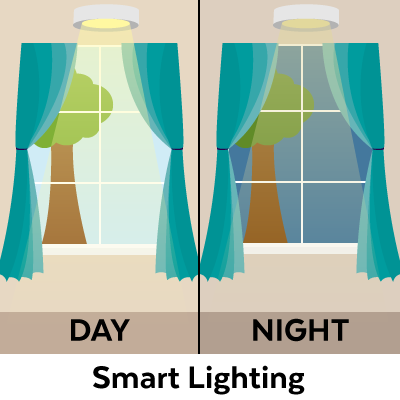 The Energy Independence and Security Act (2007) also set the stage by beginning to implement stringent lighting standards aimed at efficiency. Manufacturers began phasing out inefficient products and providing rebates to replace. 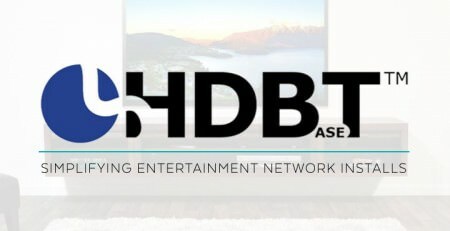 Those rebates may still be in place in some states. 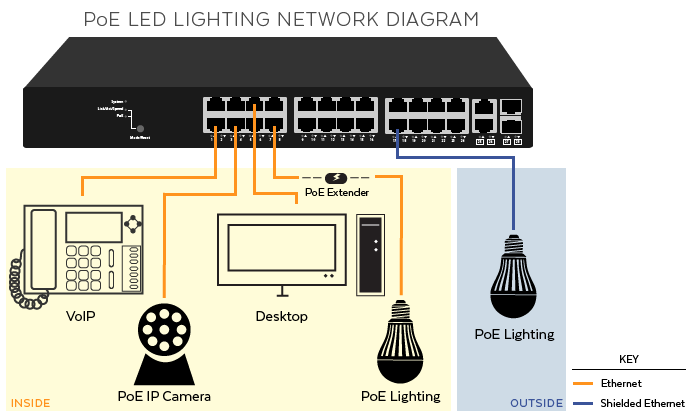 First of all, these lighting systems are powered over Ethernet. In some cases, Ethernet cables are already in place because IT has them installed for other things like employee computer terminals and phone systems. 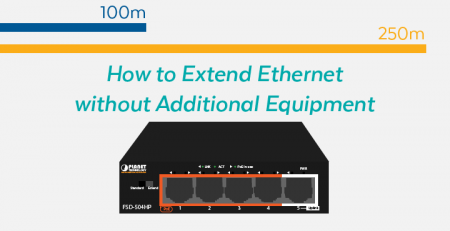 By using switches and extenders, that reach can be multiplied easily and affordably. They’re also part of existing copper cable installations, like the ones the telephone company used to do back in the day. LED Lighting Systems thus offer tons of flexibility for installers. Network administrators can deploy powered devices at nearly any location across your business campus. And that benefit also applies to external settings. Shielded cabling can be used for outdoor environments. 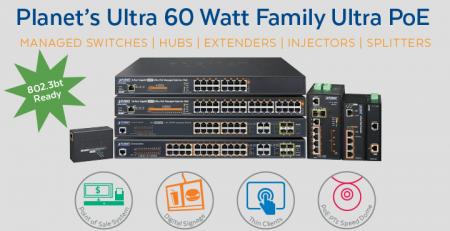 Finally, industrial-grade PoE technologies can be used for industrial environments like factories and plants. 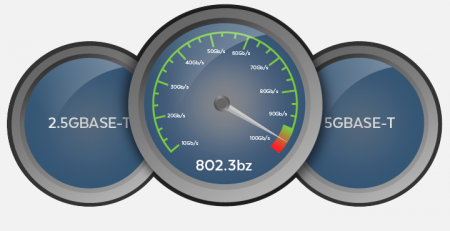 The IEEE just released their latest Ethernet Standard, 802.3bz. 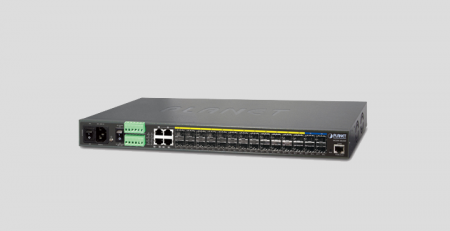 It achieves up to 25.5W of power at speeds of 2.5Gbps to 5Gbps. 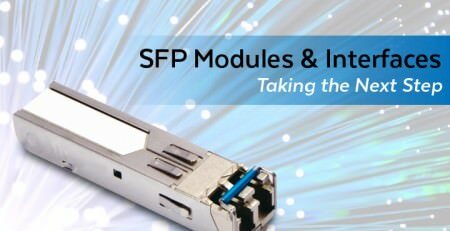 This is great news for CFOs because it delays the move from Ethernet for at least one more generation of technologies. 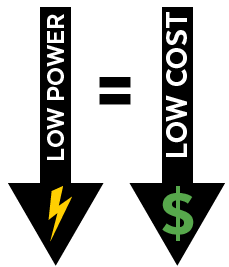 Low power means lower operating costs. This is where the joke about your utility company comes in, but it’s not actually true. These days, Utility companies aren’t complaining when usage goes down. The fact-of-the-matter is, lower usage extends the life of utility plants. In places like California and Arizona, where heat can soar to temperatures over 100 degrees, lower usage prevents power outages and delays the needs for infrastructure upgrades to the grid. Some companies, San Diego Gas & Electric included, actually reward their customers for these installations. It’s worth your time to do some research and find out what time of year these power companies get government funding for energy reduction programs. Data access is a huge boost. That means that your control systems can talk to your devices, and initiate commands to minimize lighting when the sun goes down or when the building is empty. This is just the tip of the iceberg and there are lots of other applications. Let your imagination run wild! While there is the up-front cost associated with purchasing and installing the LED bulbs themselves, the long-term savings extend beyond just lower energy bills. 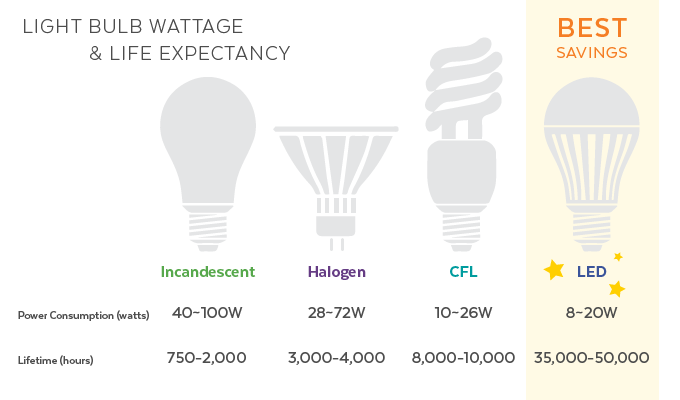 LED bulbs last substantially longer than CFL or Halogen bulbs. For the same number of lumens, the length of service shows a startling disparity. This plus the energy savings and easy retrofitting make POE LED lighting systems a no-brainer choice for all future light installations as we head into 2017. It’s a great day for businesses to take advantage of PoE. 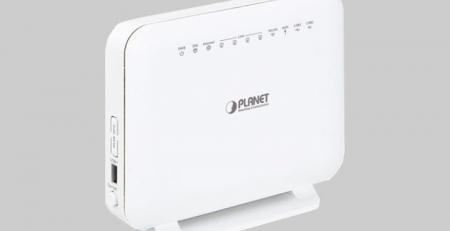 It can power your VOIP Phone Systems, your Camera Surveillance Systems, as well as your LED Lighting Systems. And data allows the introduction of smart lighting and even artificial intelligence to monitor work environments for optimum comfort and lighting efficiency. If your company is considering an LED Lighting retrofit, feel free to contact us here at PlanetechUSA about the technologies you’ll need to get the job done. We’ll be happy to walk you through the process.